Why and how should one study emotions—and specifically why study emotion words—in an ancient author like Shenoute? The study of emotions has taken a prominent place in classical studies over the past decade, the influence of which may be seen in recent work on emotions in documentary papyri, some of them in Coptic.1 Coptic literature—and foremost within it the large, native Egyptian literary corpus of Shenoute the Great—has great potential for adding to and enriching the numerous studies (based on Greek and Latin sources) of the regulation and experience of emotion in late antiquity.2 Since the study of emotions has not yet had the impact on Coptic studies that it has had on medieval or classical studies, I will offer an overview of some of the influential approaches to studying emotions as a topic of history, rather than as a component of theological anthropology, rhetoric, or philosophy, all of which are much more familiar in early Christian studies, Patristics, and Coptology. This will give a sense of what historians have been trying to get at when studying emotions, as well as what they are not attempting to study (and they don’t all share the same aims). In the second half of the paper, I will turn to Shenoute as a source for the historical study of emotions. 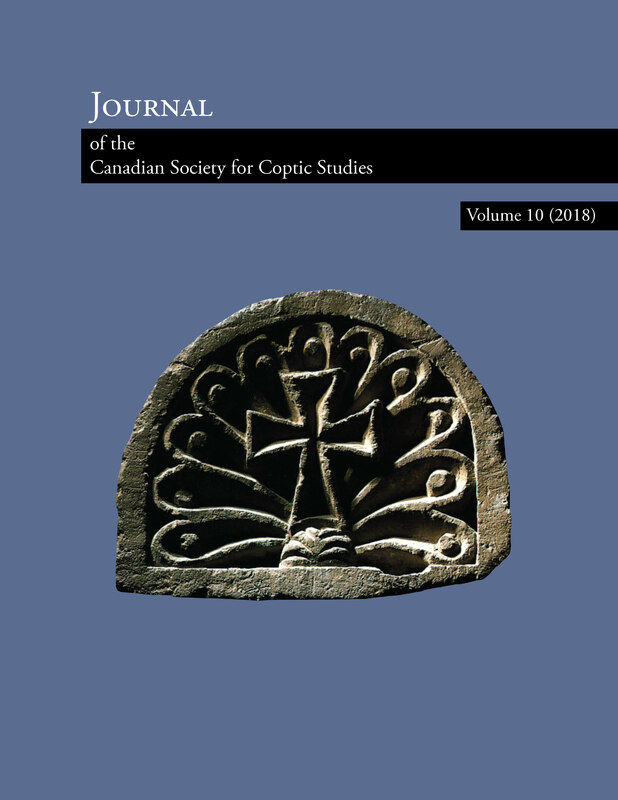 Shenoute’s position as a native writer of original literature in Coptic, living himself across Coptic and Greek linguistic communities offers great potential for assessing the change of emotional expression and regulation in the Christianized Roman world and for assessing what sorts of changes Christianity and the new institution of monastic life brought to the experience of emotion.